AccorHotels is set to expand it’s SO/ portfolio by adding four fashionable hotels to it’s growing line. New additions to the brand include addresses in Berlin, St Petersburg, Vienna and Auckland, all slated to open by the end of year (2018). 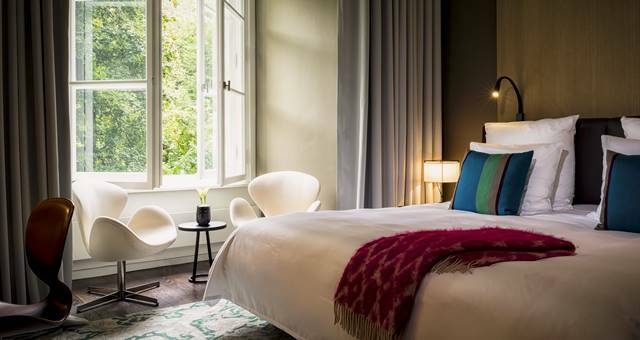 Commenting on the new additions, Sofitel Brands’ vice president luxury brand management Joao Rocco said: “SO/ has created a stylish and playful experience, enhanced with an unconventional attitude inherited from its French roots. SO/ Berlin Das Stue was welcomed into the fold earlier in March. It features a neo-classical facade dating from the 1930s as it was formerly the Royal Danish Embassy. 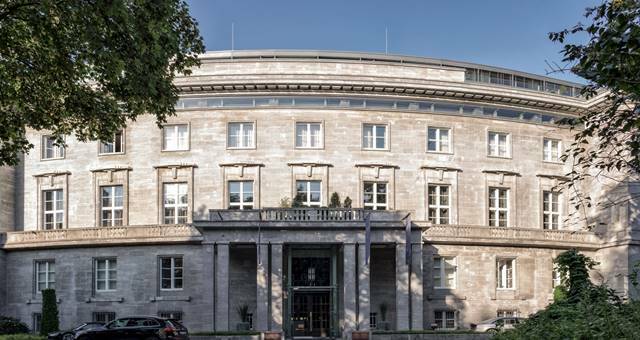 Many of SO/ Berlin Das Stue’s 78 guestrooms (including 20 suites) overlook the gardens and guests at SO/ Berlin Das Stue have the privilege of private access to the zoo so they can see the animals up close. In April 2018, SO/ will officially launch SO/ St Petersburg located in the heart of this Russian cultural capital, where history, art, and commerce meet. 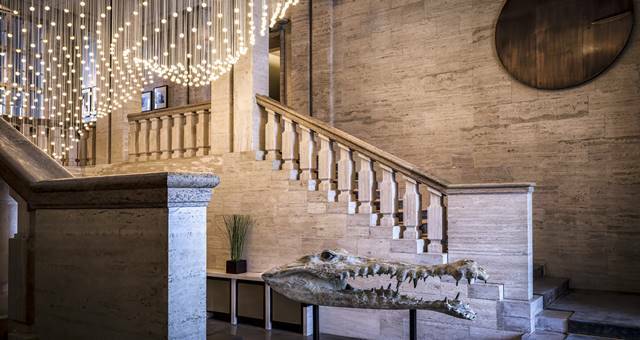 The 137-room St Petersburg property is marketed to both leisure and business travelers alike, with a buzzy atmosphere, meeting spaces and steps away from world-class cultural attractions. Meanwhile in Auckland, SO/ Auckland occupies the remarkably renovated old New Zealand Reserve Bank, neighboring the lively Britomart precinct and waterfront. Due to open in July 2018, the property features 133 guestrooms and suites, with a concept restaurant and bar destined to become a local hub in this vibrant Auckland neighborhood. Hotel guests will benefit from an exclusive Club Signature lounge, an indoor swimming pool and a SO/ signature spa and fitness center, strikingly situated in the old bank vault. The 182-key Sofitel Vienna Stephansdom will transform into the SO/ Vienna by the end of 2018. Among the dedicated facilities for guests to enjoy are a signature SO/ SPA and fitness center, two exhilarating bars and the breathtaking Das LOFT restaurant. Perched like a glass house on the 18th floor, Das LOFT offers unique, sweeping views of historic and cosmopolitan Vienna, while its kaleidoscopic light ceiling invites visitors inside and passers-by below to dream.